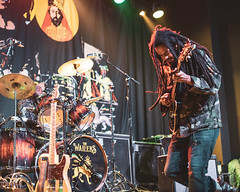 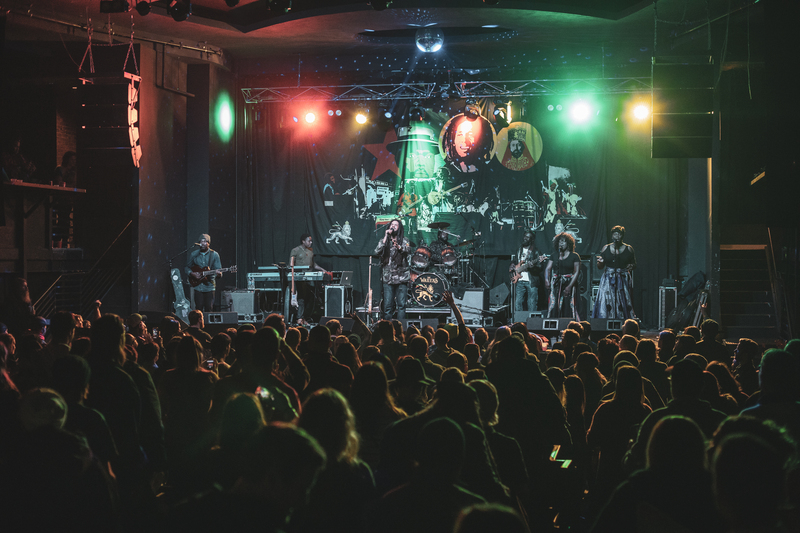 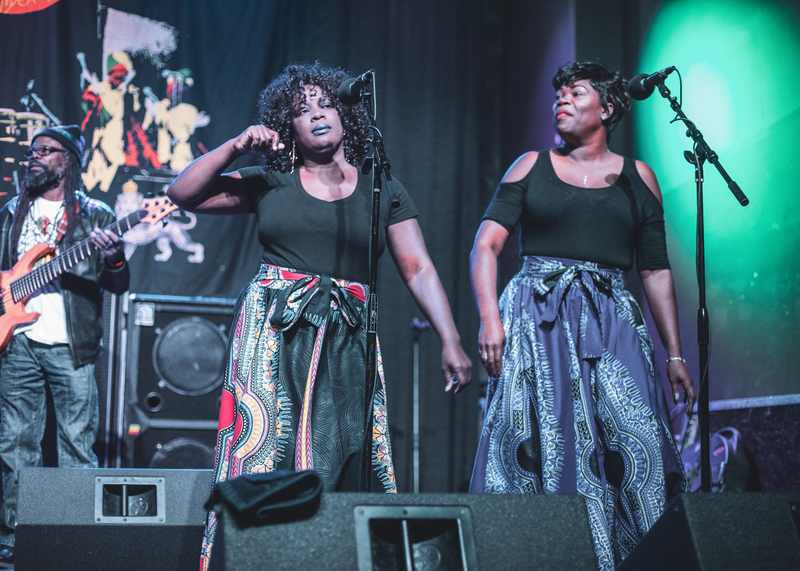 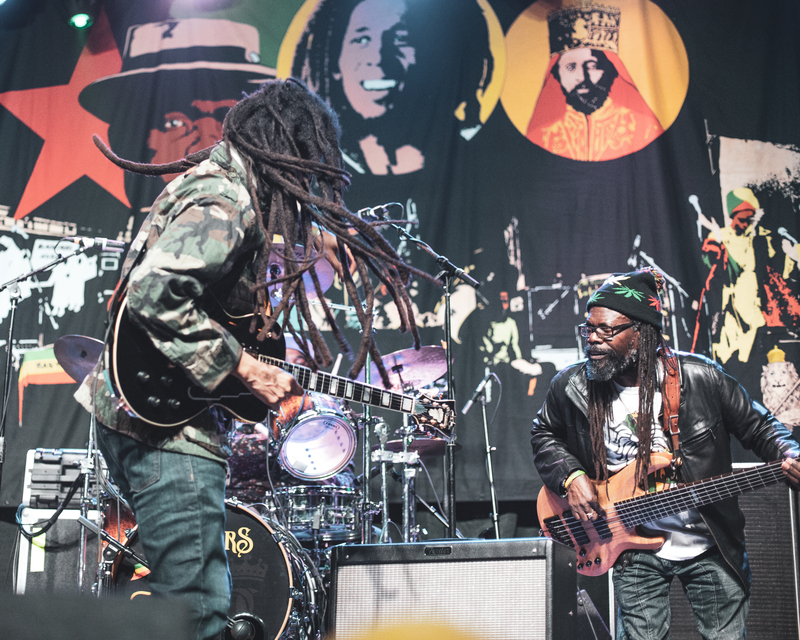 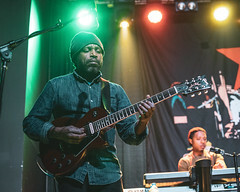 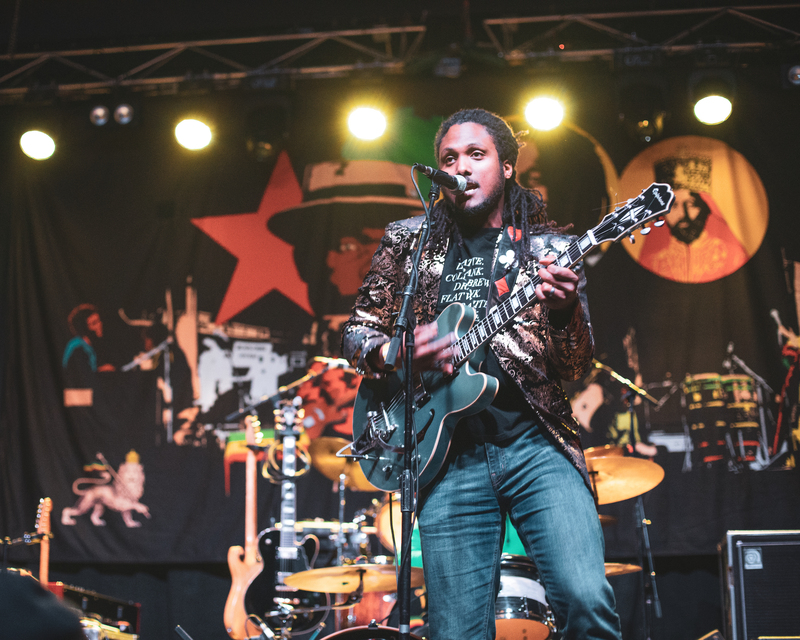 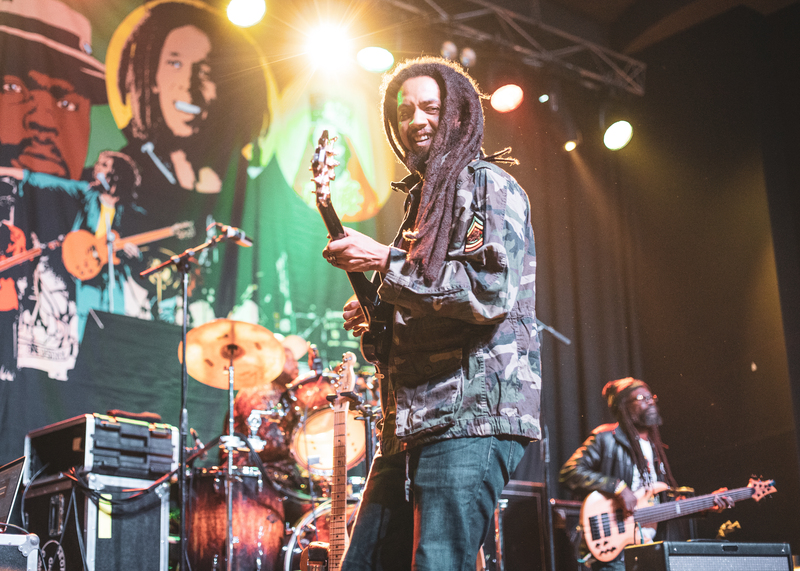 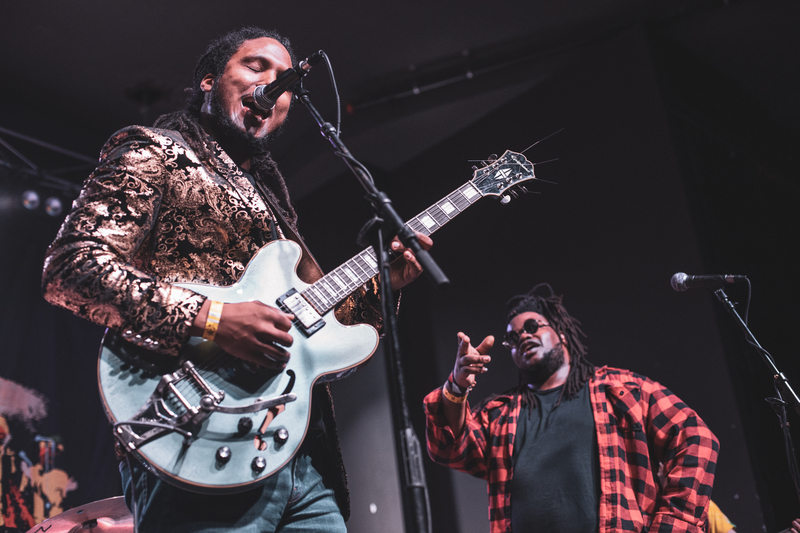 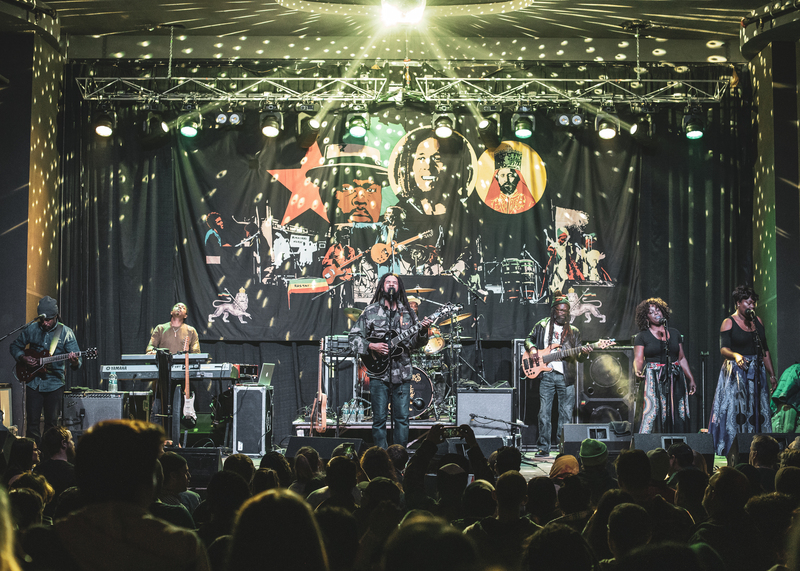 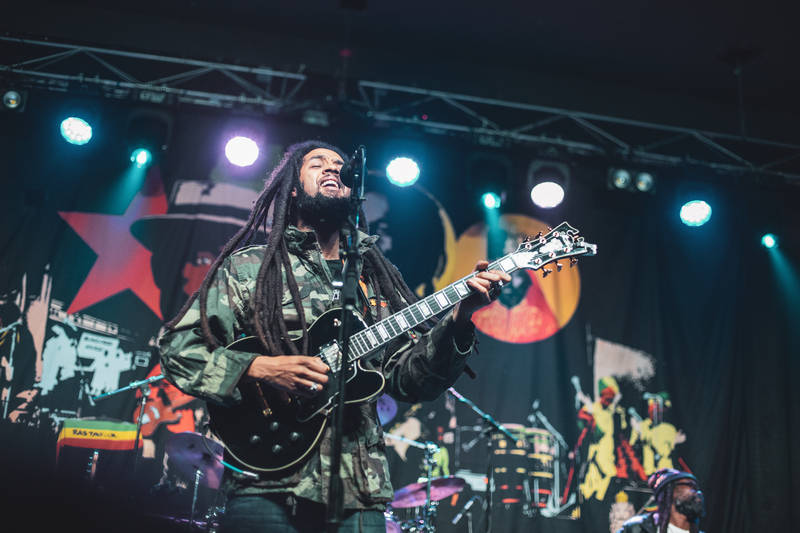 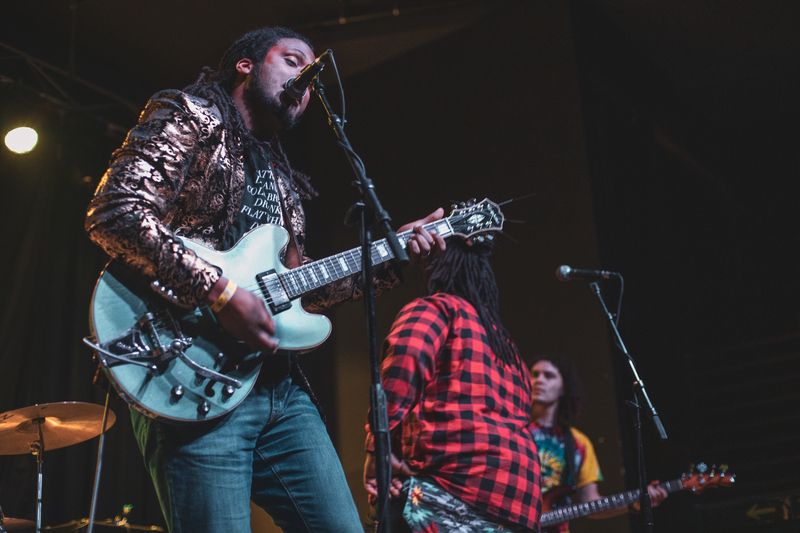 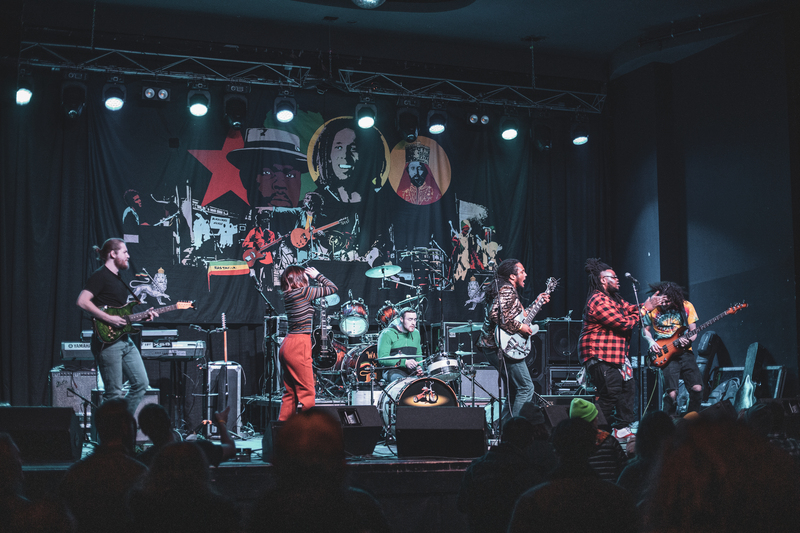 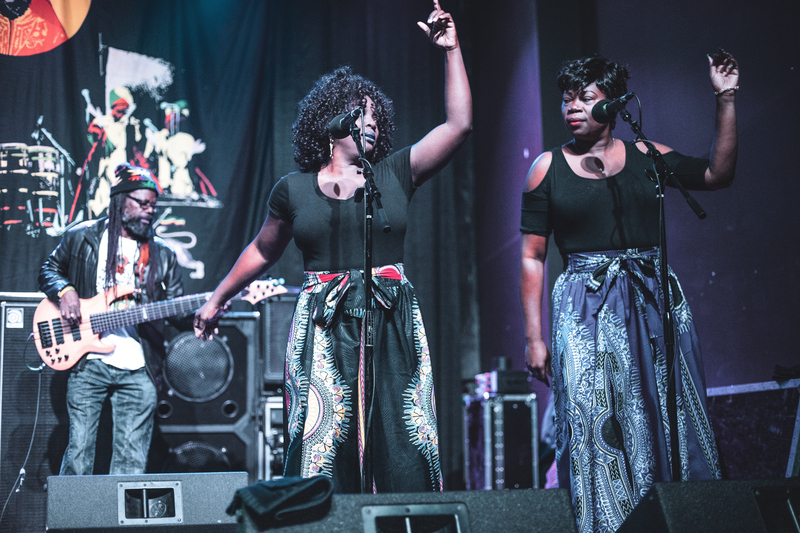 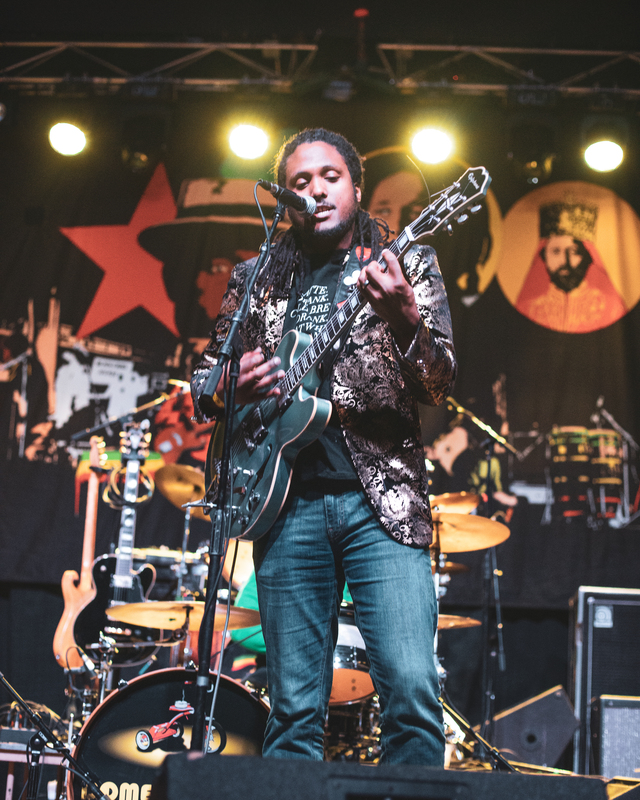 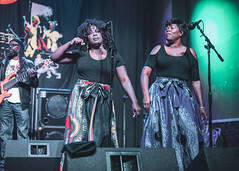 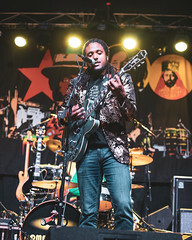 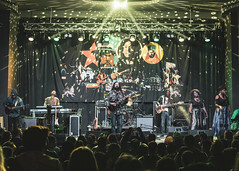 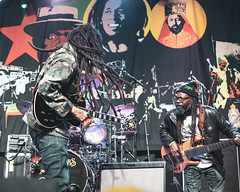 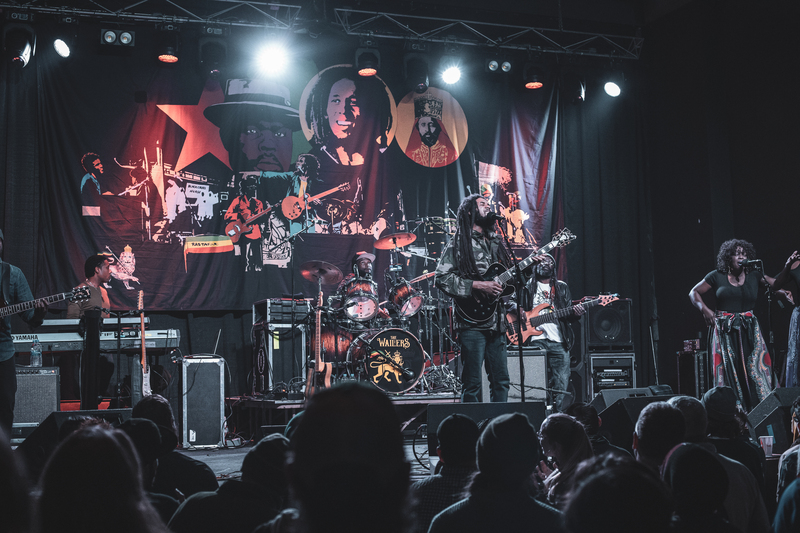 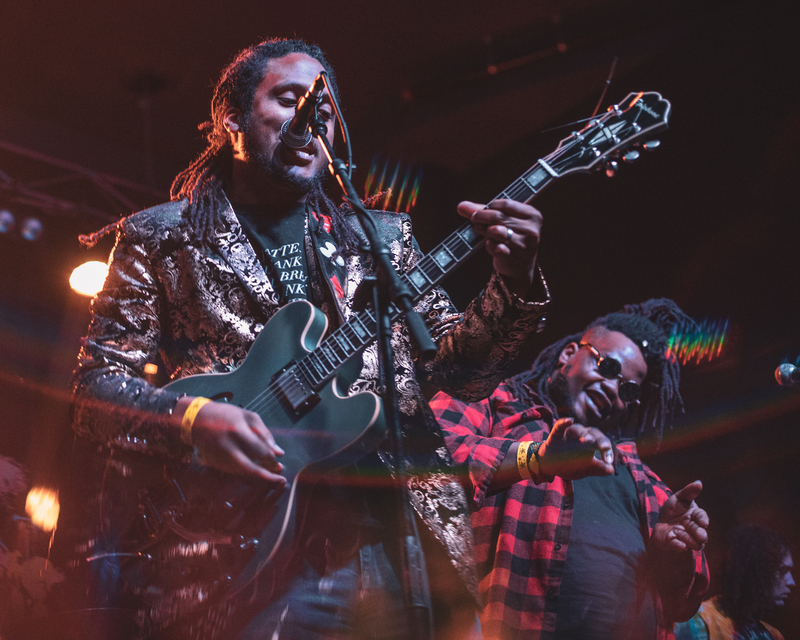 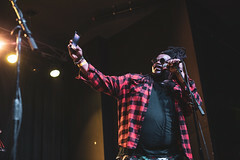 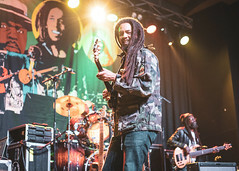 The Wailers, one of the biggest names in Reggae, made a stop in Lincoln to play a show at The Bourbon Theatre. 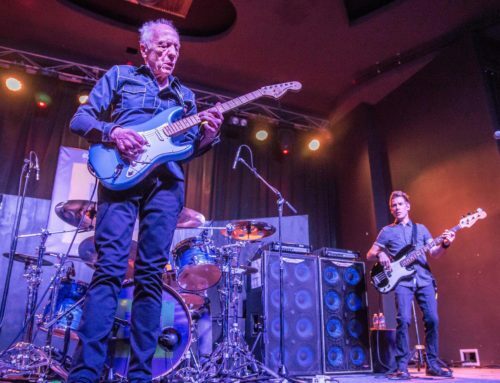 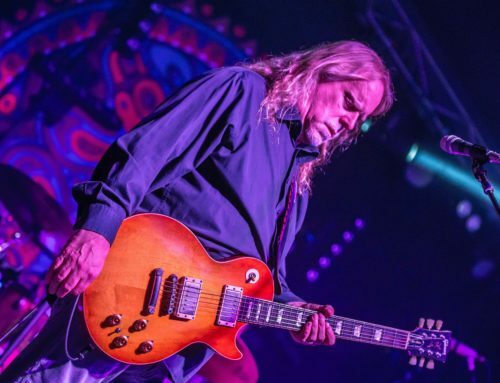 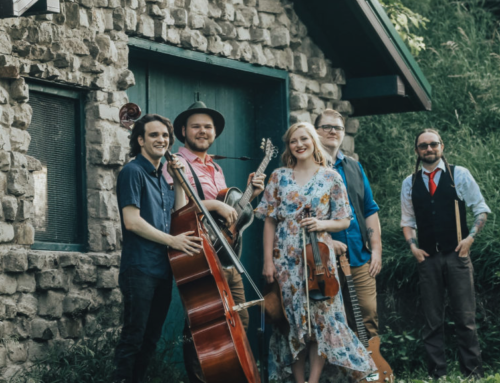 They shared a stage with Nebraska’s Domestic Blend. 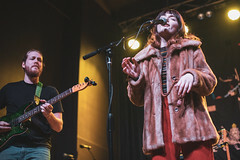 You can find photos from Tuesday’s concert below. 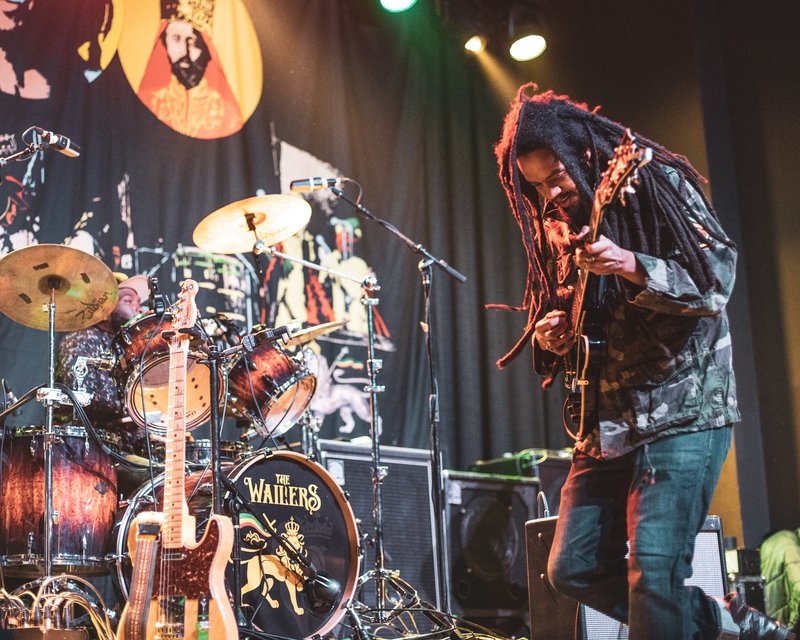 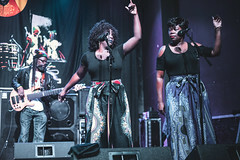 The Wailers can be heard on shows like The Slacker Morning Show (Thurs. 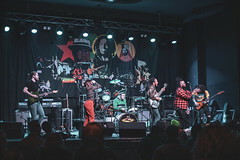 10 a.m.-Noon). 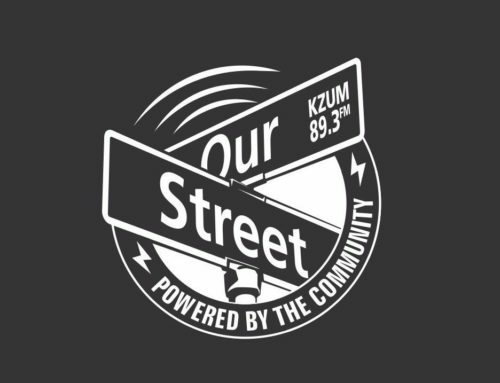 James Dean is a photo contributor for KZUM.